Kansas City, Mo. 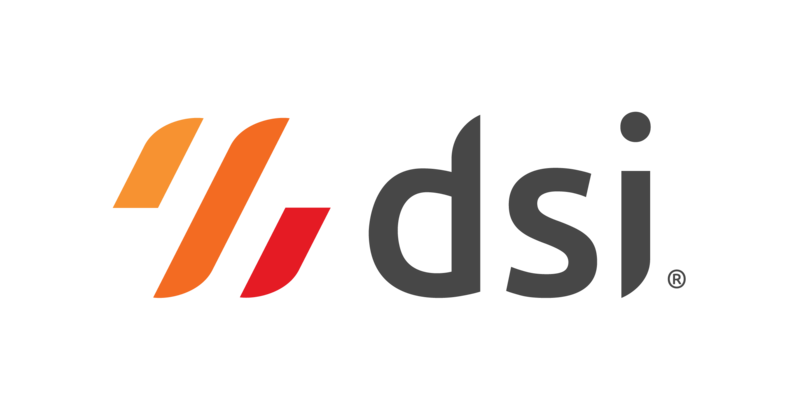 – DSI announced today that DiversiTech® Corporation has expanded their partnership with DSI. DiversiTech has acquired several companies and will extend their investment into the DSI platform to make all the acquisitions run under the same ERP system. Founded in 1971, DiversiTech is North America’s largest manufacturer of equipment pads and a leading manufacturer and supplier of components and related products for the heating, ventilating, air conditioning, and refrigeration (HVACR) industry. Headquartered in the Atlanta, GA, metropolitan area, DiversiTech’s mission for its wholesaler partners is to simplify the way they work. The company is focused on growth through internal product development, external partnerships and acquisition. DiversiTech maintains over 1 million square feet of manufacturing and distribution space in key U.S., Canadian and European locations. DiversiTech has acquired industry-recognized brand names including Wagner® Manufacturing, Cliplight®, E Lite®, EcoPad®, The Black Pad®, Quick-Sling® and Super Seal™. Prior to this expansion, DiversiTech had an on-premise deployment with integrations into JDE EnterpriseOne and used DSI to track inventory in their warehouses. DiversiTech’s rapid growth over the past two years led to new challenges, and a new scalable solution was needed to address them. DiversiTech’s main transactions are directed pick, directed putaway, replenishments, shipping, zone picking, inventory adjustments, cycle counts, inventory issues, pallet tracking and putaways. DSI solutions will help optimize these processes and in turn improve their customer experience. DiversiTech is also able to integrate DSI’s solution directly to their printing software and boost productivity in process that previously had limited functionality. The expansion will provide many benefits to DiversiTech, including allowing the same IT group to manage inventory transactions across all of the divisions. DSI creates Cloud Inventory™ solutions and mobile-first supply chain apps for the evolving digital economy. Visit www.dsiglobal.com to learn more. DiversiTech’s mission for its wholesaler partners is to simplify their work. They offer more than 200 product categories from a single manufacturing/supplier source to create product availability and supply chain cost advantages for customers in every market they serve. Visit https://www.diversitech.com/ to learn more.